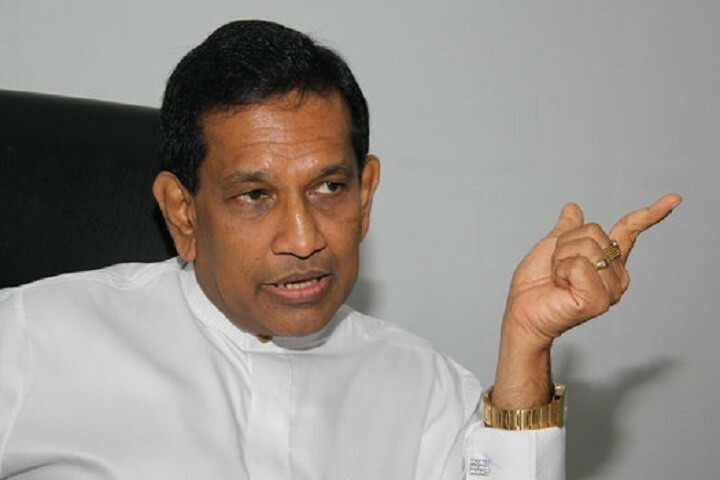 Three hospitals similar to Mount Elizabeth Hospital in Singapore will be set up in Sri Lanka soon with the assistance of foreign countries, Health, Nutrition and Indigenous Medicine Minister Dr. Rajitha Senaratne stated. Speaking to media after the inaugurating a healthcare Leadership Training Programme at the BMICH, Colombo today he added that before falling sick he was in Moscow with the Sri Lankan Ambassador and held discussions in connection with establishing one hospital. The hospital will be set up in Sri Lanka and all equipment will be supplied by Siemens, Germany and finances will be from the U.S. According to Minister Senaratne, another hospital will be set up including Proton Therapy for cancer patients. It is not available in other Asian countries including Singapore. Sri Lanka will be able to become the first country in the region to have Proton therapy and the country will be able to promote health tourism with foreign cancer patients visiting Sri Lanka to obtain Proton Therapy. Still we are using Gamma radiation, he added. Minister Senaratne pointed out that another proposal came up with President Maithripala Sirisena's visit to Austria. In this project, 35 percent of the funding for the new hospital will be provided by the Austrian Government and the balance of the funding will be from Exim Bank on zero percent interest. An Austrian delegation visited Sri Lanka recently to hold discussions in connection with the project, he said. The proposal for the third hospital arrived just before I left for Singapore for medical treatment and it will be studied shortly. On my request three plots of land from Colombo had been allocated by Megapolis and Western Province Development Minister Patali Champika Ranawaka for the three proposed hospitals, he added.